This unique event will include novel session formats, which will be comparable to interactive workshops. The meeting will host most of the European clinical trial groups, thereby disseminating the outcomes of the high-quality clinical and basic research carried out in Europe. 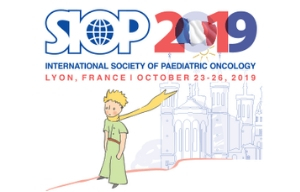 All SIOP and SIOPE members, plus parent groups, and survivors will be invited. We have received a lot of encouragement from diverse stakeholders in support of this event. 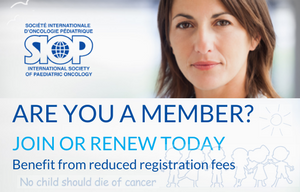 This annual meeting will bring together our community to learn, exchange, and network. 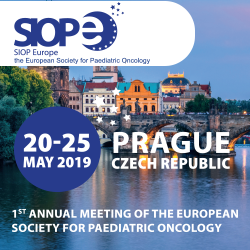 The 1st SIOP Europe Annual Meeting will be held on 20-25 May 2019 in Prague, Czech Republic.